If you were ready to get you tickets for the next Wonder Woman movie next year, you’ll have to wait a little longer. 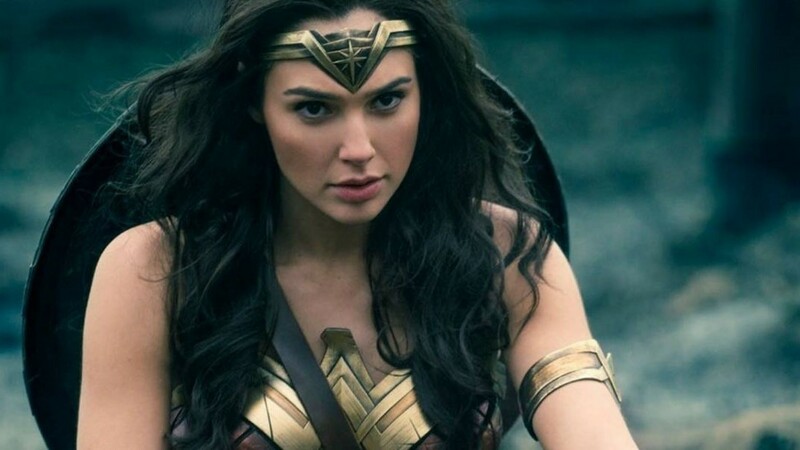 In a decision made by Warner Bros., Wonder Woman 1984 has been moved 7 months ahead from it initial November 1, 2019 date to the new opening date of June 5, 2020. This new release schedule coincides with the date that the 2017 film that debuted DC Comics Amazon princess. The first film found success on that date since there was hardly any stiff competition, taking in $412 million domestically in the U.S. and $821 million worldwide, making it the tenth highest-grossing film of 2017. Film star Gal Gadot tweeted the news Monday. Wonder Woman 1984 reunites Patty Jenkins as director and Gal Gabot as Diana Prince / Wonder Woman. The film will center on Diana as she comes into conflict with the Soviet Union during the Cold War in the 1980s, and finds a formidable foe in the form of the Cheetah, portrayed by “Bridesmaid”, “Ghostbusters” star and Saturday Night Live alum Kristen Wiig.